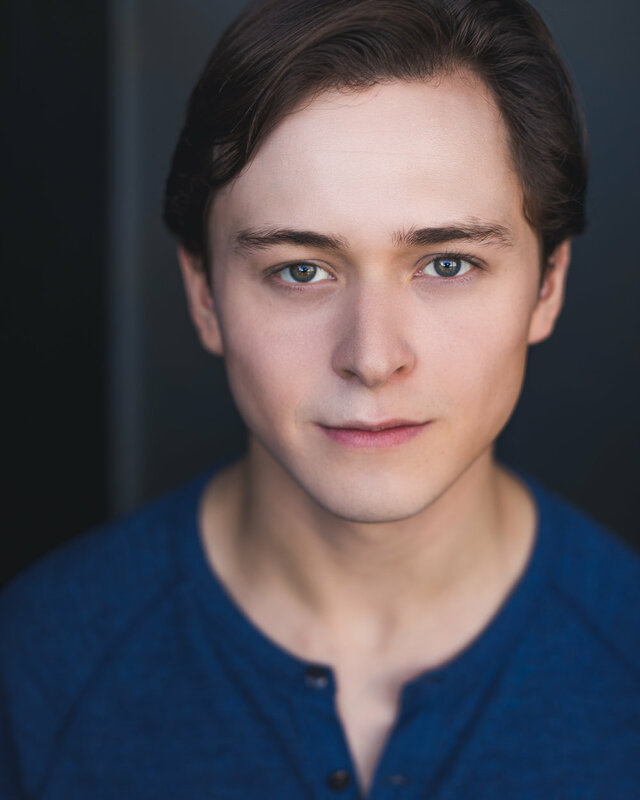 Welcome to the website of Keaton Brower, an artist passionate about storytelling through the mediums of stage and screen. Born and raised in North Carolina, Keaton went on to earn a BFA in Theatre Arts with a minor in Arts Leadership from Boston University in May 2018. He is a storyteller of various disciplines, with experience as an actor, writer, director, producer, and teaching artist. Some of Keaton’s special interests include fight choreography, classical text, and political theatre. Besides his BFA degree, Keaton also holds a Diploma in Classical Acting from the London Academy of Music & Dramatic Art and a high school diploma from the University of North Carolina School of the Arts.